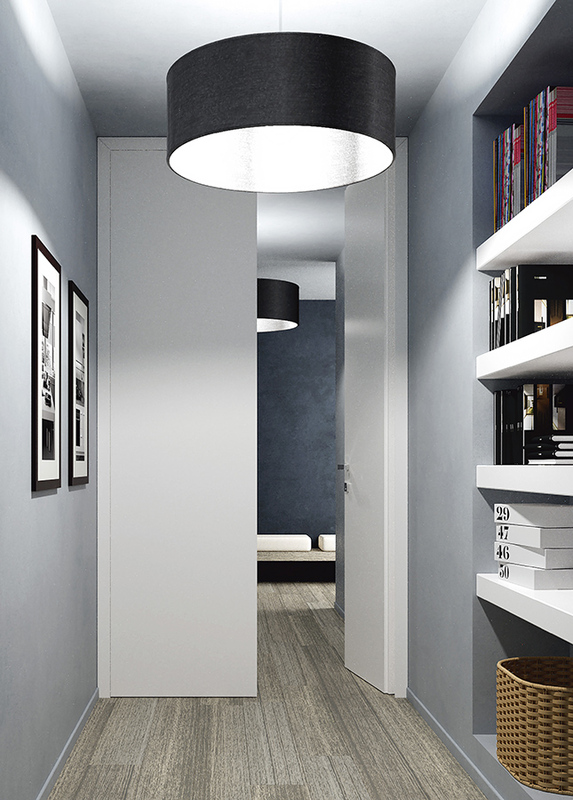 A design idea that allows specific applications in terms of functionality and creativity. 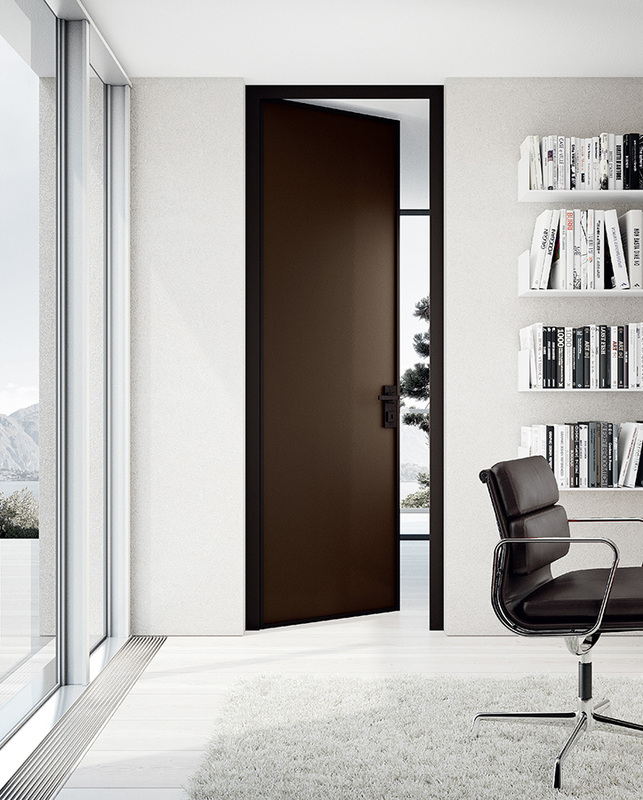 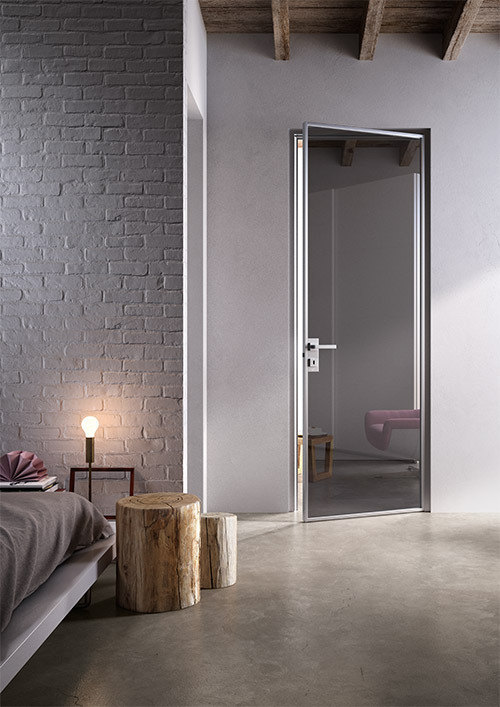 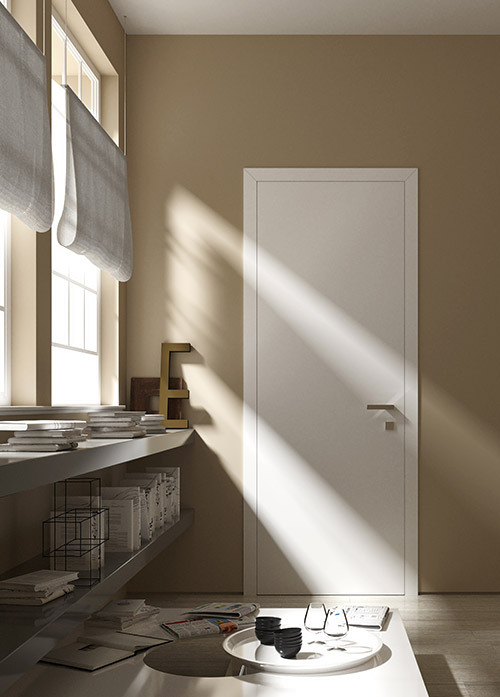 When a door is required for environments presenting specific situations, THESI is the practical, efficient and innovative solution with either lacquered panel or aluminum frame and glass panel. 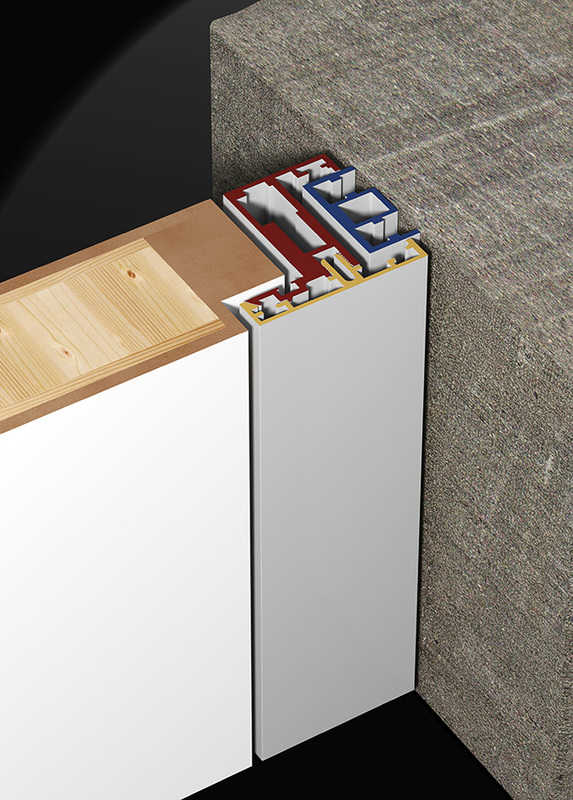 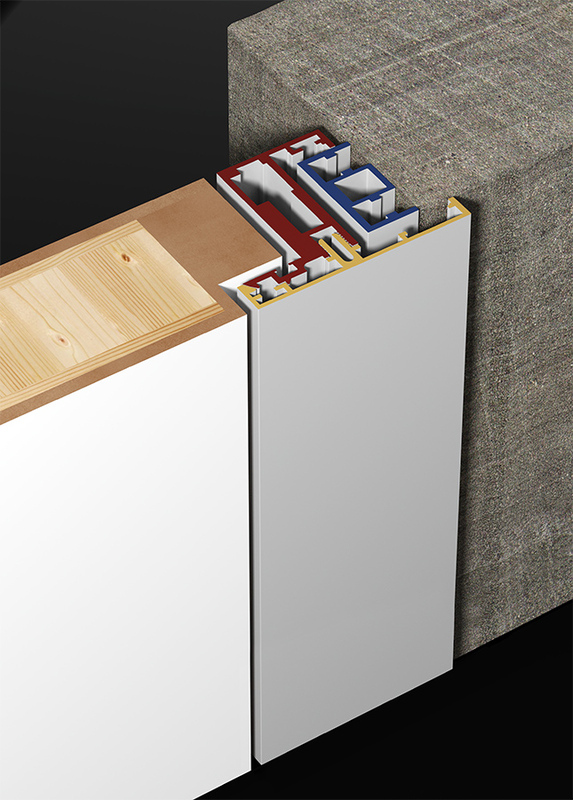 Thanks to the structural design of its aluminum jamb it ensures easy installation without brickworks. 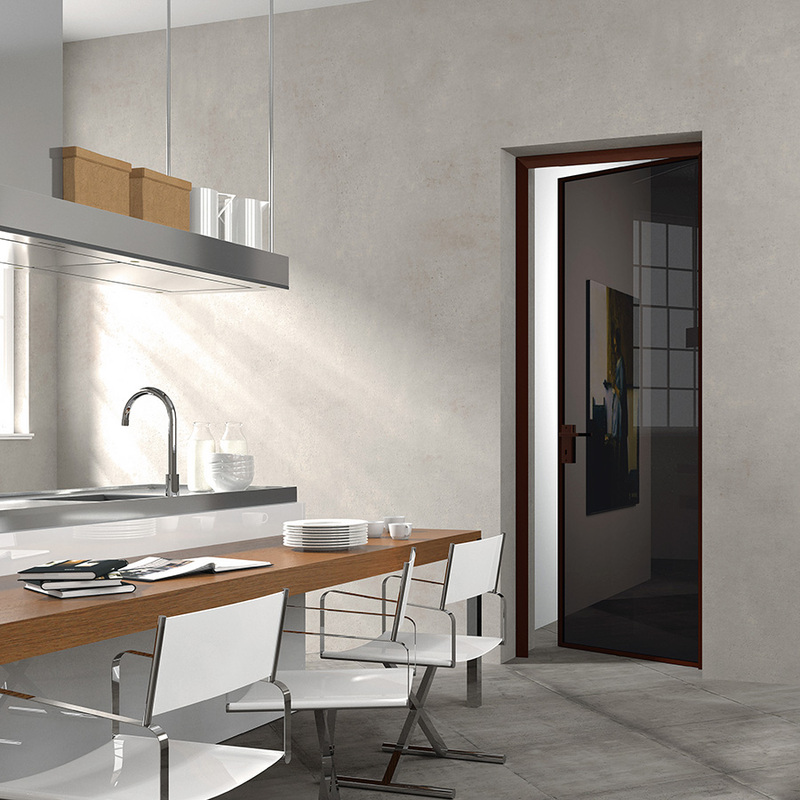 Ideal for renovation works, since any defect in right angles could be solved by an adjustment system for a perfect final result both in height and width. 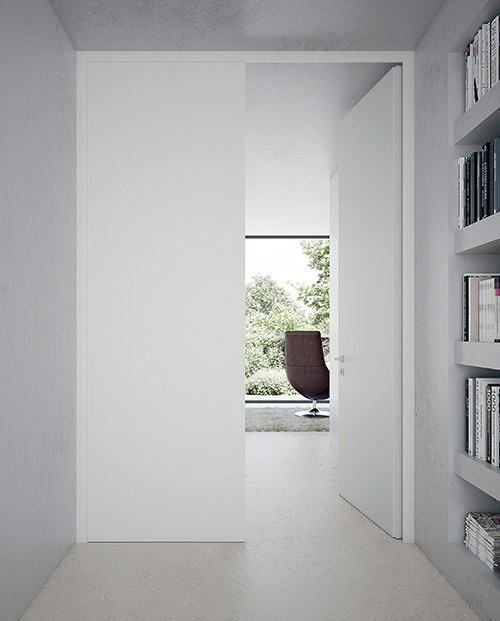 spaces allowing different applications in complicated situations.